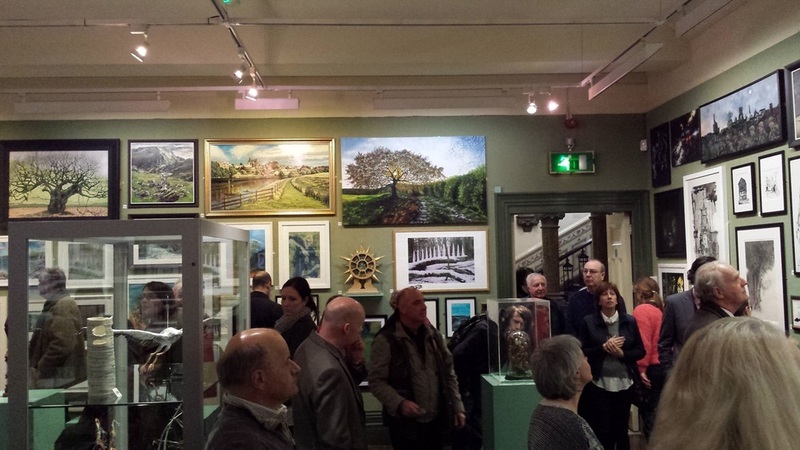 The Grosvenor Museum’s 11th Open Art Exhibition presents the best in contemporary art from the region. The show, which runs from 12 March until 17 June, provides a diverse and stimulating exhibition for the public, vividly demonstrating the great wealth of artistic talent in the area. 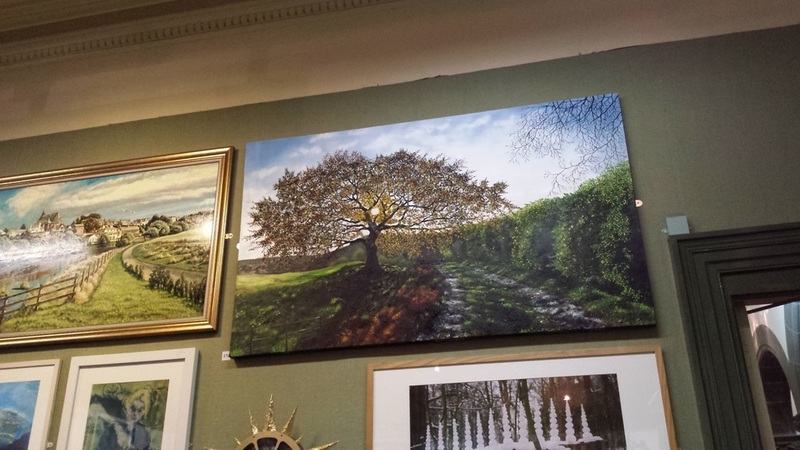 Below are some images of my painting 'Oak Tree' on display at the Exhibition.